If you’re looking for a more fulfilling career, a firm that does things differently, a more vibrant culture – you’re come to the right place! We’re not currently actively recruiting at the moment. However, we’re always on the look for talented people who want to work for great clients and make a difference to their businesses. We would be delighted to receive your application at careers@mneaccounting.co.uk, with a covering letter and CV. Our firm has seen rapid growth over the last 4 years and we’re always on the lookout for fantastic people. If you feel like you would be a good fit with our firm, we welcome speculative CVs as well as applications to our advertised finance and accounting roles. We’re looking for people with a great attitude, a brilliant personality, solid work ethic and strong communication skills. We expect you to be good with numbers, however we don’t expect you to know everything. We offer training to greater improve your skillset and accountancy knowledge. 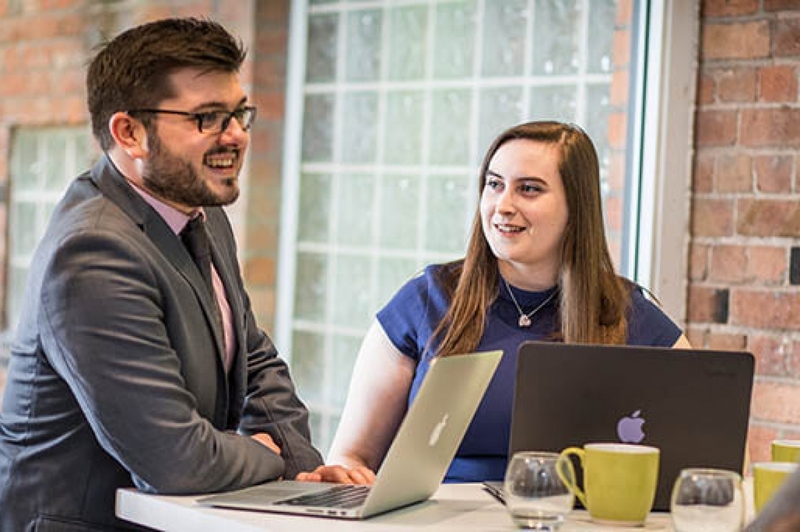 Whether you’re an experienced accountant looking for your next exciting professional challenge, or looking to take your first step in a career in accountancy, get in touch to see how you could join our team – we would love to hear from you. 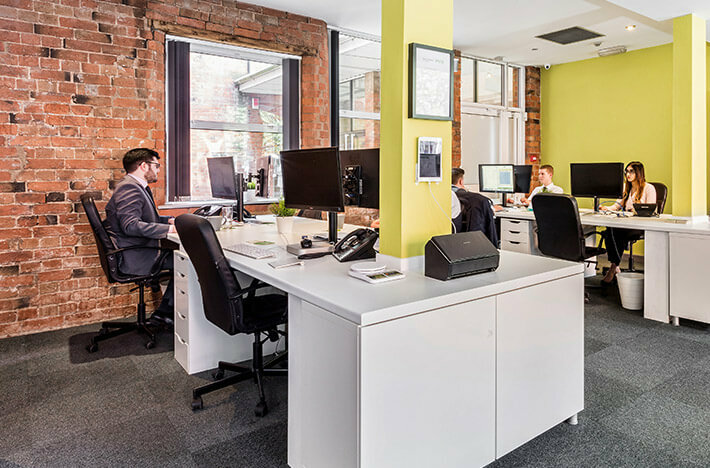 Our office is slap bang in Leicester and continues to be refurbished as we look to improve our working environment. The space itself is clean, contemporary and has a relaxed atmosphere. We even have Sonos speakers playing music in every room throughout the office. We have a genuine desire to build a company that continues to be dynamic, original and give businesses a distinct reason for choosing MNE as their preferred firm of accountants. Our company culture is at the centre of this desire, creating an environment that fosters career development and success. We have people at different stages of accountancy qualification. Because of this, each member of our team receives support and learning tailored to meet their aspirations and their individual requirements. We operate a preferred suppliers list for working with recruitment agents. Of course, if you have a candidate who would fit perfectly within our firm, we’d be happy to see their CV – although please ask us for our terms before submitting any potential candidate.